That sounds simple enough, but quickly became a mess. Maybe it will. 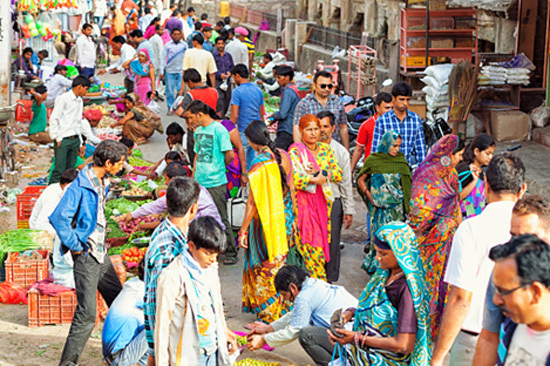 Estimates show anywhere from 25-40% of India’s economic activity happens off the books. 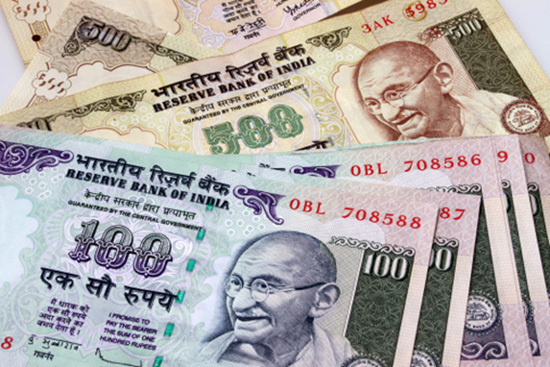 Bringing it out of the shadows and into the banking system, even by force, may help in the long run. It will certainly raise tax revenue initially. But it also carries a big cost. 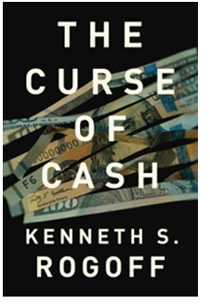 Harvard economist Kenneth Rogoff has a new book out called The Curse of Cash. He thinks we should eliminate most paper bills. His plan is to phase out $100, $50, and $20 bills, which together account for about 97% of the face value of all US dollars in circulation. He generously lets us keep the small change. Rogoff isn’t aiming only at tax evaders and drug dealers. 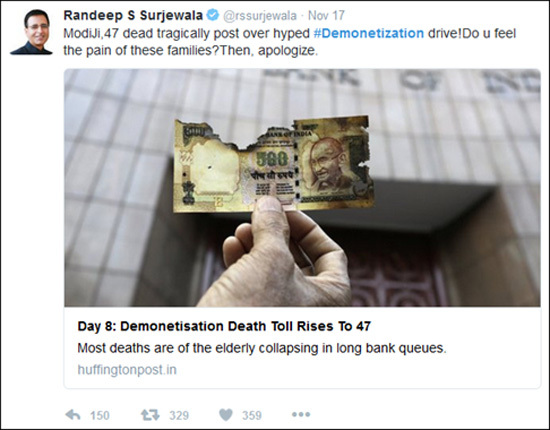 He thinks paper money is problematic no matter who holds it because cash restricts monetary policy. It would get in the way if the Federal Reserve ever wanted to push interest rates into the negative range, the way central banks in Japan and the Eurozone already have. I, for one, will oppose this (if they bother to ask my opinion). 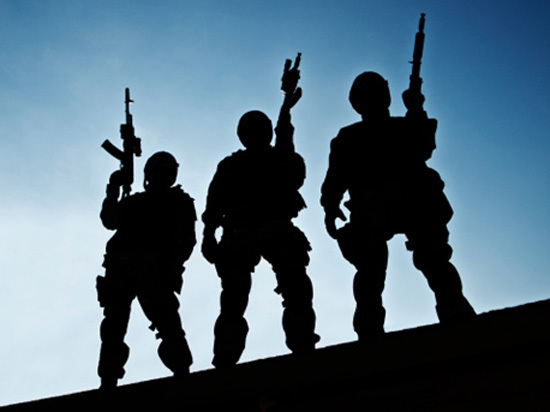 People with criminal intent will find other ways to keep their business hidden. Eliminating cash would create hassles for everyone, for no real benefit. By the way, if you feel like you could use a helping hand with the brave new investing world we’ve been plunged into, check out Mauldin Economics’ upcoming Thanksgiving/Black Friday deal. It’ll save you 50% on my income letter, Yield Shark—and give you 3 months of Street Freak, Jared Dillian’s amazing service, for free. Look for the offer in your inbox starting tomorrow. P.S. Happy Thanksgiving! I’m thankful you read Connecting the Dots. If someone shared this letter with you, click here to get your own free subscription. You can follow me on Twitter, too: @PatrickW.